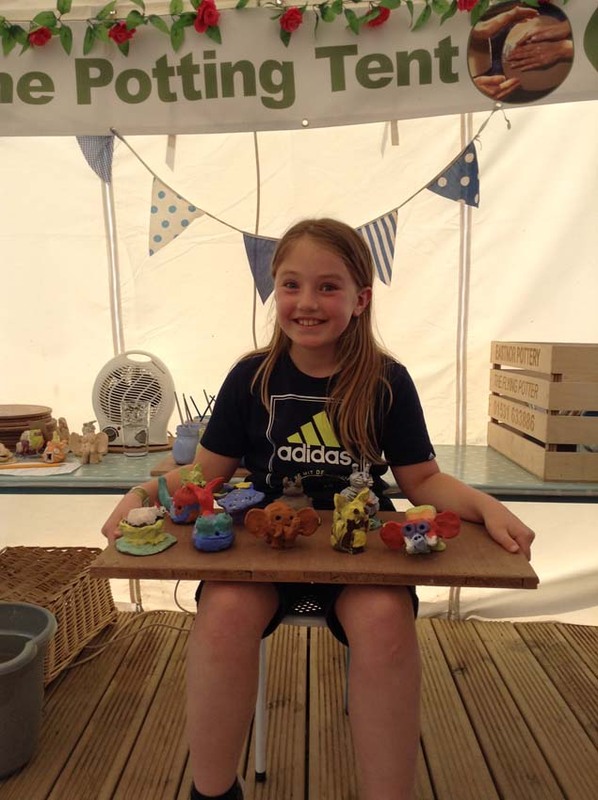 It doesn’t matter whether you are 9 or 90, getting creative with clay is the perfect way to celebrate your special day. 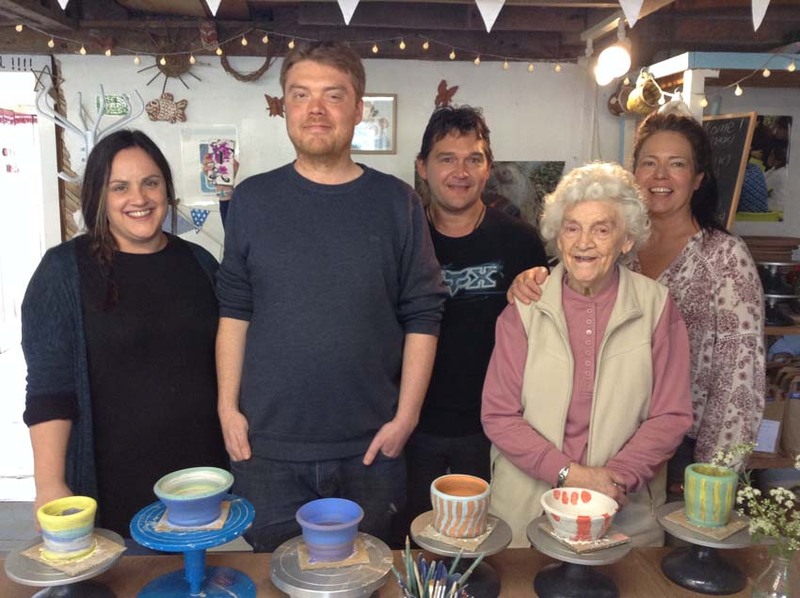 Both these birthday girls visited Eastnor Pottery with their friends and family on the same day last month. The 9th pinch-pot birthday bash took place in the potting tent, whilst Eve & co each took a turn on the potter’s wheel in the main studio. Eve kindly agreed to be filmed making her pot and was broadcast live on our Facebook page doing so. 5.5K people viewed the video with a further 14K reached, making it our most viral digital movie to date. Well done Eve! http://eastnorpottery.co.uk/wp-content/uploads/2019/03/eastnor_pottery_header_2019-3.png 0 0 admin http://eastnorpottery.co.uk/wp-content/uploads/2019/03/eastnor_pottery_header_2019-3.png admin2017-05-29 19:48:002017-05-29 19:48:00Happy Birthday!